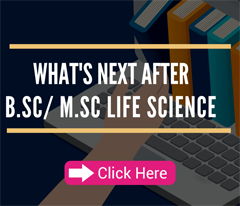 Eligibility: SC/ST students studying in M Sc. 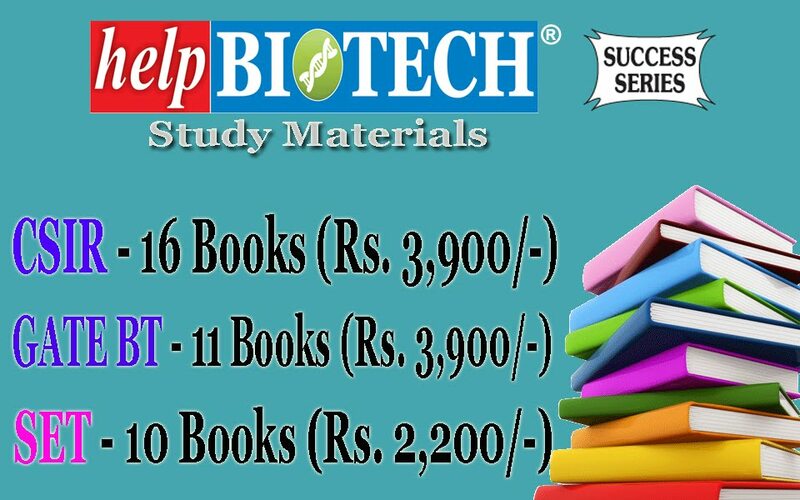 in Biological, Physical, Chemical and Mathematical Sciences OR 3rd or 4th year B E/B Tech or equivalent degree in all disciplines during the academic year 2018-19. 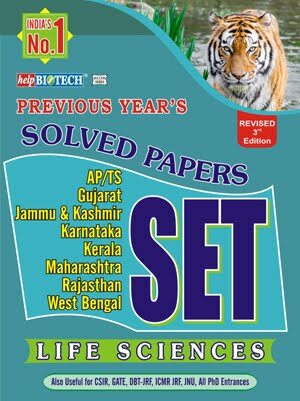 Those who are in the 1st year M Sc and 3rd year B E/B Tech will be given preference. Those who have already undergone the Summer Fellowship in the previous year/s OR already pursuing higher education are not eligible. - Travelling allowance equivalent to 2nd Class sleeper train fare from nearest station of college/residence to IISc. and back. - Free boarding and lodging (on sharing basis) at IISc. 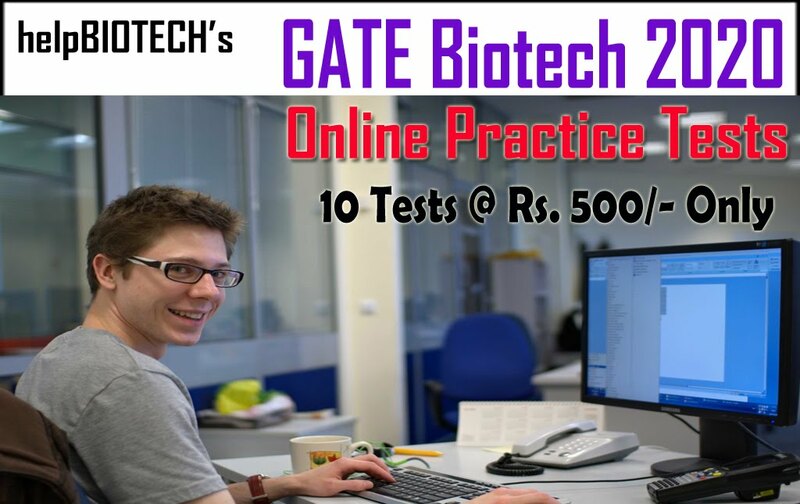 Selected candidates will work with one of the faculty members of IISc and learn various techniques used in research. Last date for submission of filled in application form is 20th April 2019. 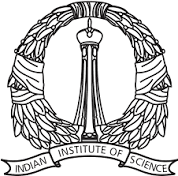 The students are requested to submit the online application by logging on to the web site: www.iisc.ac.in.